Welcome to the website of Small Area Estimation Conference (SAE 2014) at the Department of Statistics, Faculty of Informatics and Electronic Economy, Poznan University of Economics, Poland, to be held on September 3-5, 2014. SAE 2014 will be one of the most important events devoted to theoretical and methodological developments as well as practical applications of small area estimation methods. The organizers of the SAE 2014 conference hope that it will provide a special opportunity and a platform for the exchange of ideas and experiences between representatives of the academic community, official statistics, research centers as well as other institutions involved in developing and applying small area estimation methods. 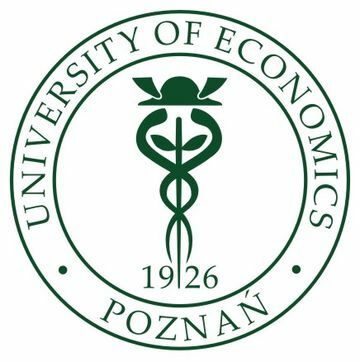 The SAE 2014 conference will be organized by the Poznan University of Economics (the main organizer), the Central Statistical Office and the Statistical Office in Poznan (co-organizers). Established in 1926, the Poznan University of Economics is one of the best, oldest and most prestigious economic universities in Poland, widely renowned for its academic excellence. Established in 1918, the Central Statistical Office in Poland is the most important government executive agency responsible for collecting and publishing statistics related to the country's economy, population and society, at both national and local levels. 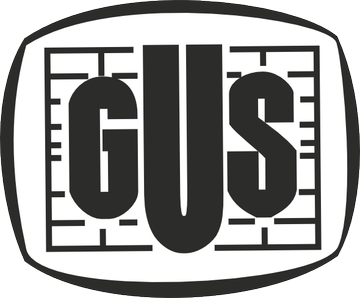 One of the most important statistical offices in Poland responsible for organizing and conducting statistical surveys. The Centre for Small Area Estimation — a specialised unit within the office — plays a unique role in implementing small area estimation methodology to meet the needs of official statistics, especially local statistics.